Why Shades of the Bay? We are proud to the serve Annapolis area with excellent customer service! 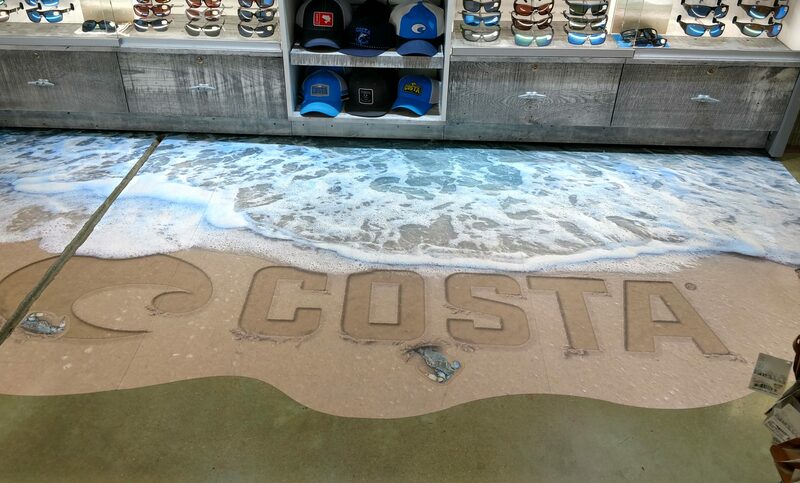 We carry a huge selection of sunglasses, flip-flops, hats, and accessories from the hottest names in fashion and world-class sport-specific brands. 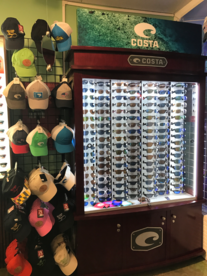 Whether you need shades for everyday use, boating, paddleboarding, fishing or biking we have what you need! Our staff of dedicated experts have been trained to find the correct fit that also looks great on your face. They know the inventory & lens technologies (such as brown vs grey lens). They won’t let you walk out of shop looking silly! Not a chance!! 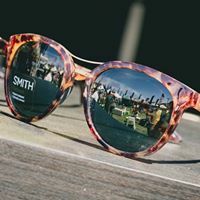 With over 70 brands of sunglasses, we have the most variety you will see in the area. Specializing in prescription, polarized and non-polarized sunglasses. 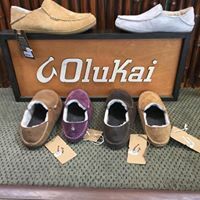 We also carry Olukai flip flops/shoes, Reef and Rainbow flip flops. 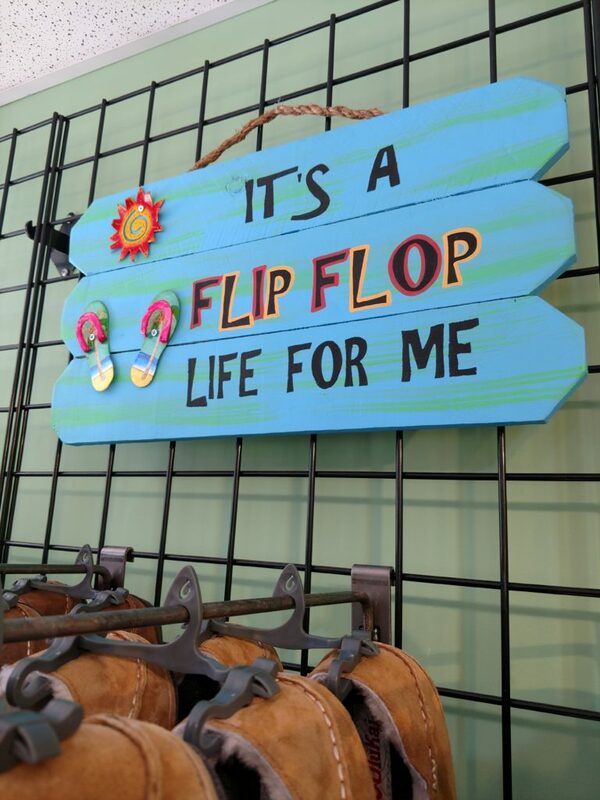 Last year alone we sold over 2,000 flip flops! 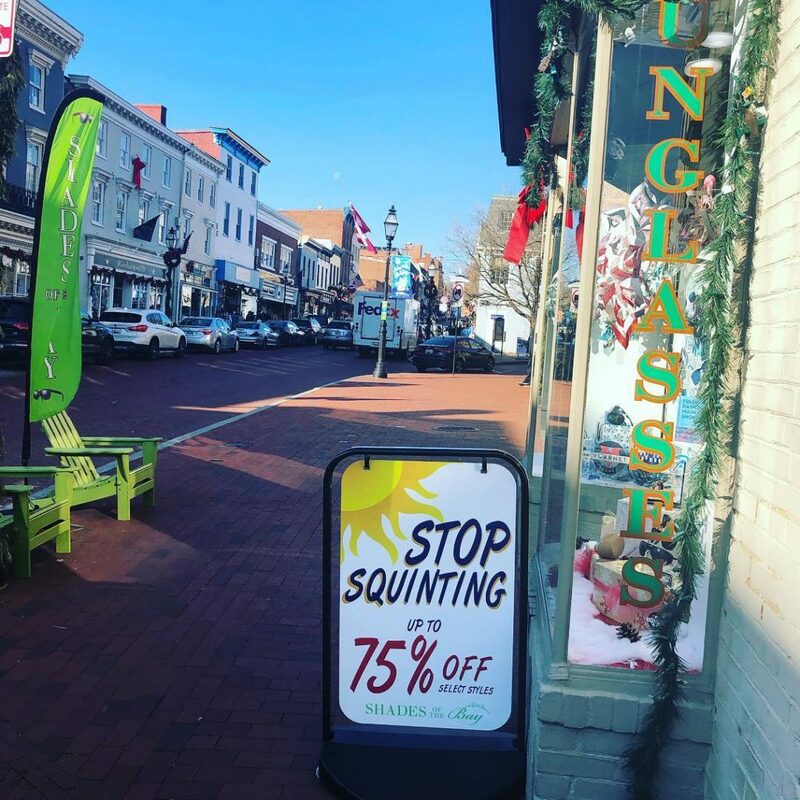 We are also the ‘FUN’ store on Main Street in Annapolis! From Midnight Madness shenanigans to GIGANTIC bubbles in warm weather to cool music flowing into the street. You might want to just stop in just to get in on the fun! 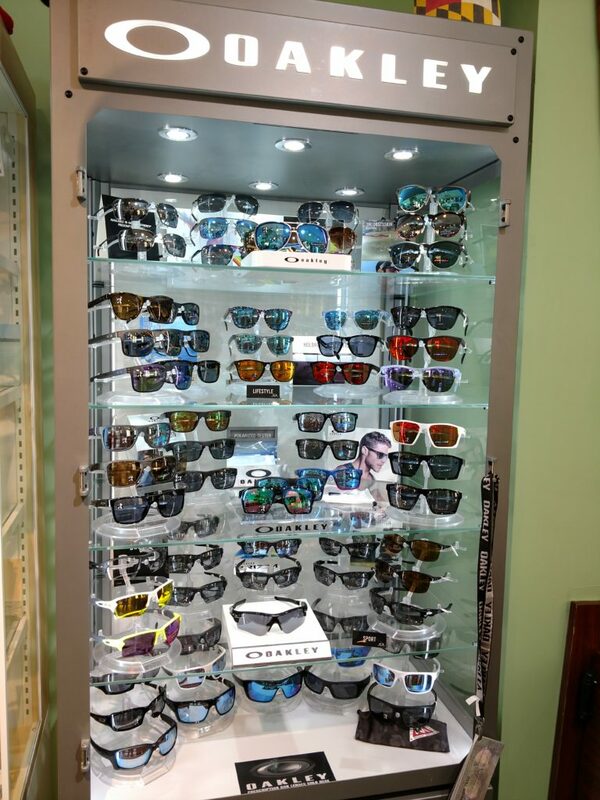 We started as Shades Unlimited, a 350 square foot store, located at the bottom of Main Street and founded in 1981. By 2007, we realized we needed more space to carry all the options that we wanted to offer. 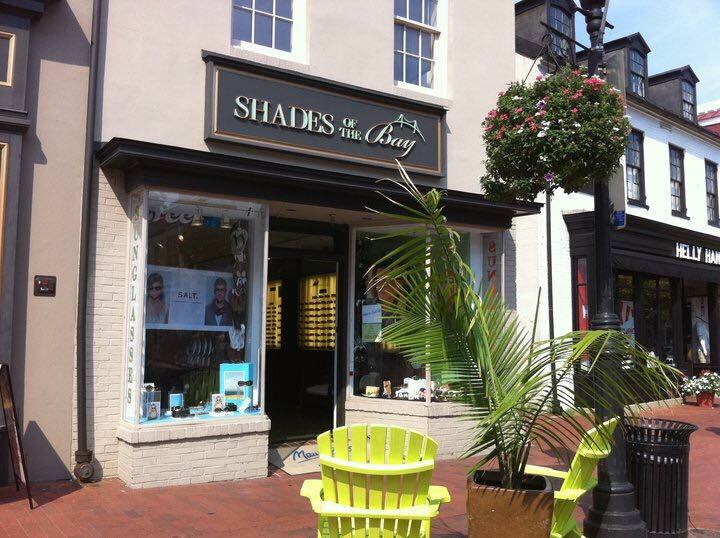 In February 2008, we opened Shades Of The Bay to expand our selection of sunglasses and flip-flops. 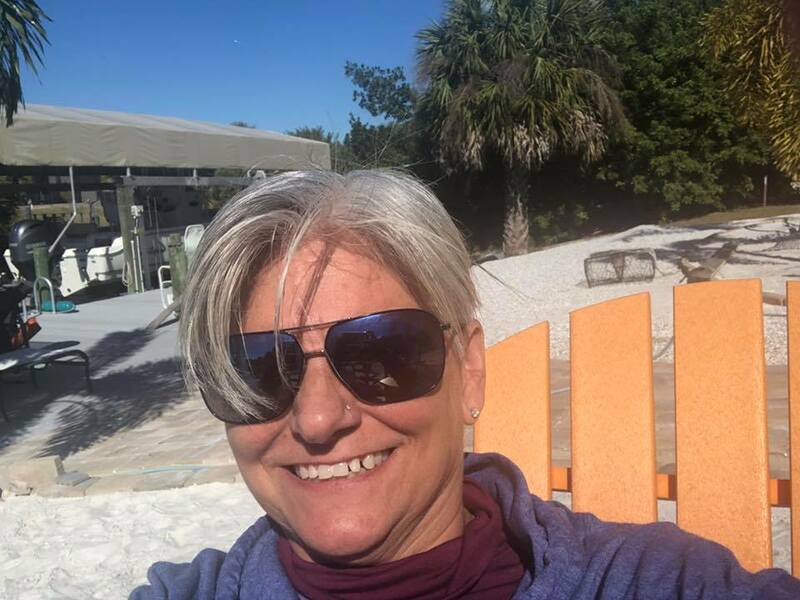 Shades of the Bay carries a large selection of sunglasses and flip flops from the hottest names in fashion and world-class sport-specific brands. 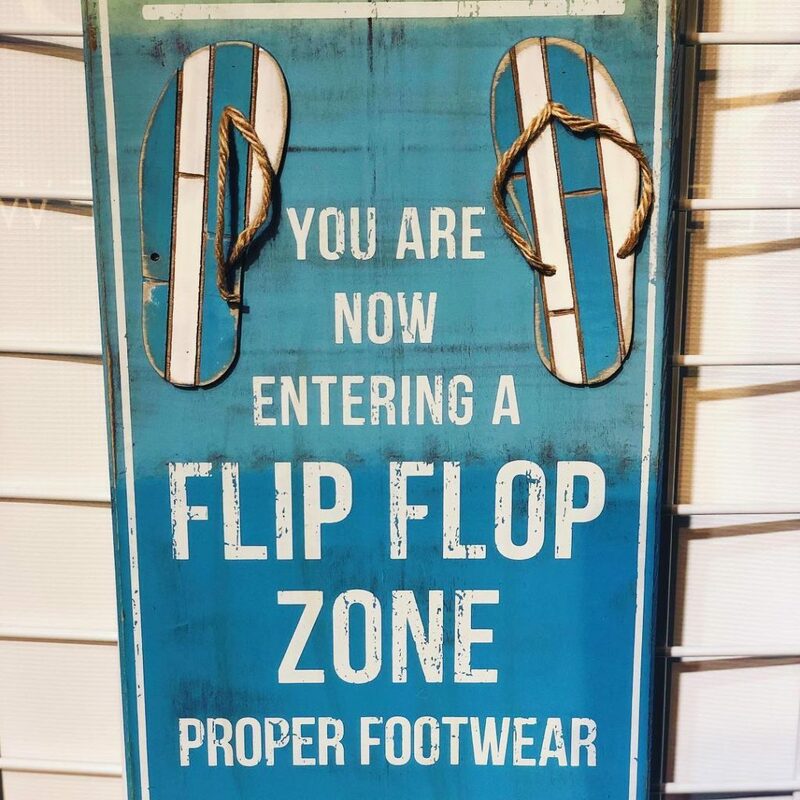 If you would like a specific pair of sunglasses, ski goggles, Olukai flip flops and shoes, Reef flip flops, chances are….we have it. We specialize in prescription, polarized and non-polarized sunglasses. 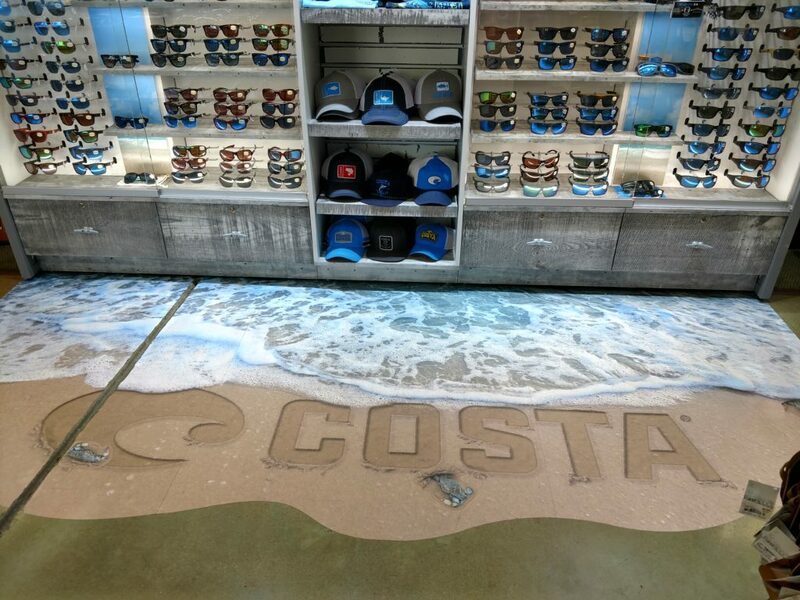 We stock a wide assortment of sunglasses, flip flops, caps, and accessories from the hottest names in fashion. Our trained staff is prepared to guide you on sunglasses for every face, function, and lifestyle. With quality sunglasses and superior customer service, your shopping experience will be a pleasant one. We also offer adjustments on sunglasses and prescription frames. 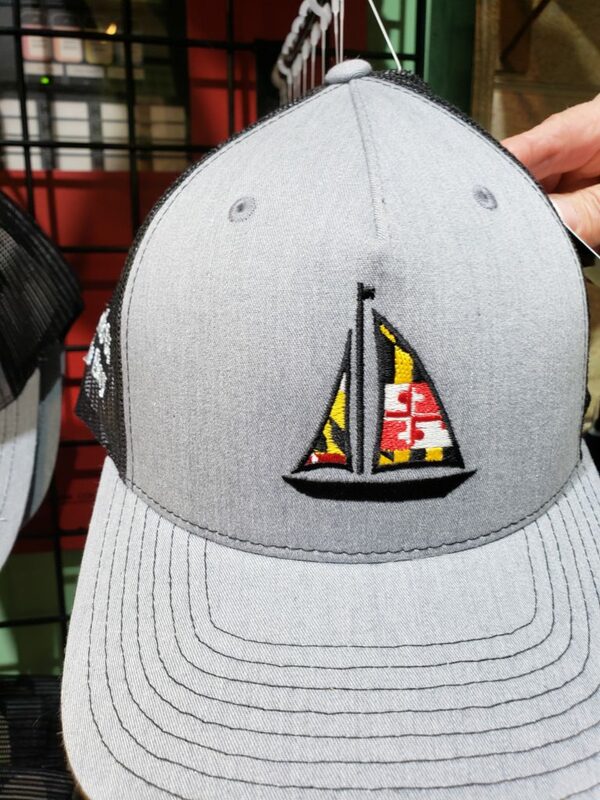 In recent years, our hats have become collectors items for many Annapolitans. Stop in to see what is new!